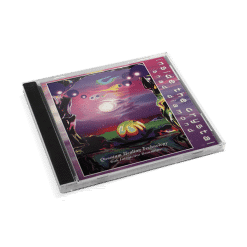 A favorite among Reiki, massage, acupuncture and alternative therapists for background music as well as a self-help tool at home. 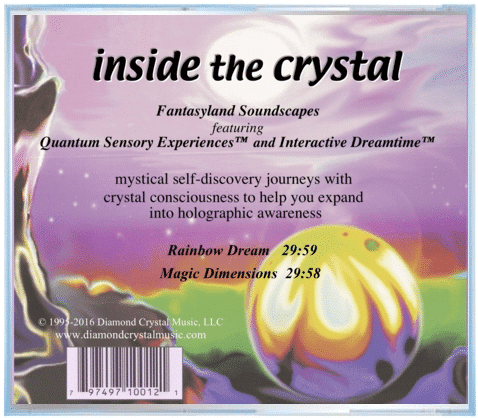 Two fantasyland soundscapes, “Rainbow Dream” and “Magic Dimensions” (30 minutes each), blend musical instruments with the actual sound of resonating crystals and the proprietary Quantum Sensory Experience™ healing technology to expand human consciousness on all levels. Developed under proprietary laboratory conditions by psychoenergetics scientist, teacher and musician Shad Diamond, these self-realization journeys are perfect for re-patterning the limited beliefs that are held in your subconscious. 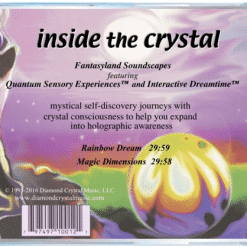 Use Inside the Crystal for meditation ~ a wonderful tool for self-discovery ~ your experience will be different and more expansive with every use. Take a few deep breaths and relax. Continue breathing slowly and start the music. Keep your eyes closed while listening and allow your imagination to start taking you on a journey. 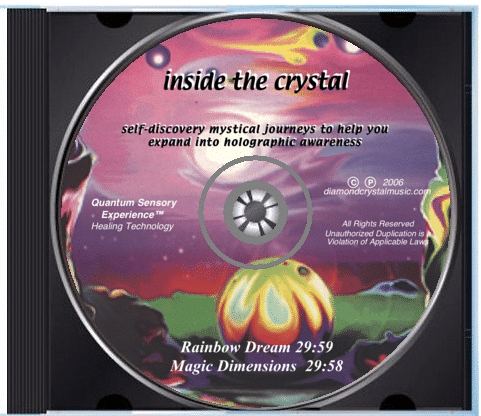 Soon you can reach Interactive Dreamtime™, a state of being aware yet simultaneously dreaming a journey, as your consciousness dynamically interacts with the living crystal consciousness and the Quantum Sensory Experience™ technology. Many people report having mystical visions and profound spiritual awakenings. It’s a practical remedy for self-help at home and a supportive background-environment for therapists to “Open the Mind, Heal the Spirit and Regenerate the Body”™. “This is very, very powerful stuff!!! 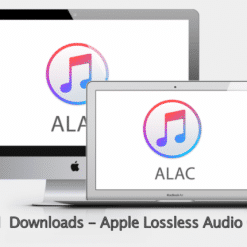 What I just experienced was quite new and wonderful”. I experienced a remarkable increase in my energy level. 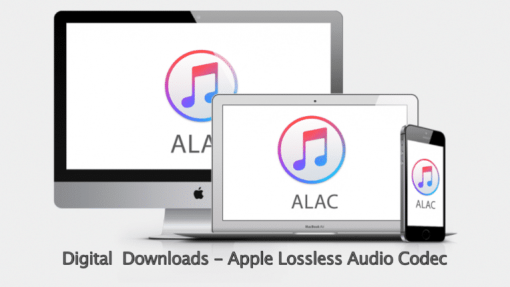 When working on clients, I noticed that blockages were removed more easily. 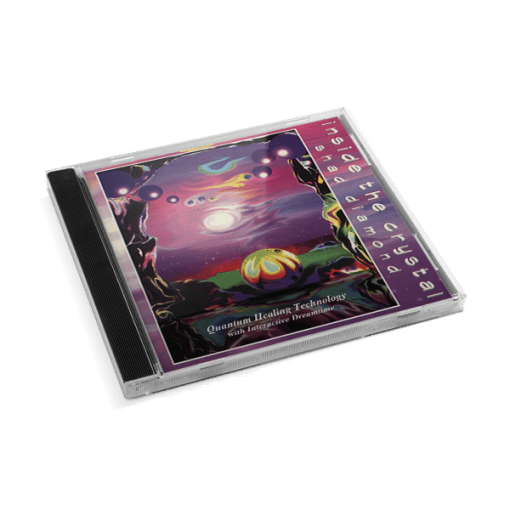 I see energy and the Quantum Healing CD’s are very different than other CD’s. 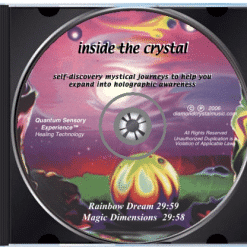 With “Inside the Crystal”, I see a beautiful energy show; it’s like being inside a dancing rainbow.